Many people limit themselves to what they think they can do. Do you want to make a change to your life but fear has held you back? Have you turned down new experiences and then wished you’d taken the chance? Do you seek the confidence to follow your dreams? Have you wondered how to increase your confidence? Your level of self confidence has an immense impact on all areas of your life. Low levels of confidence can hold you back from trying new things, meeting new people, following your dreams – and can lead to stress, anxiety, fear and sadness. Increased self confidence can lead directly to increased self-esteem, increased wellbeing, greater resilience, clearer direction and purpose – and to you successfully achieving your goals. 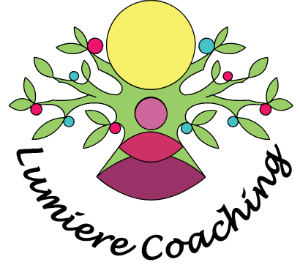 Lumiere Coaching combines life coaching, NLP and hypnosis to assist you in exploring the ways you think about yourself and your world. 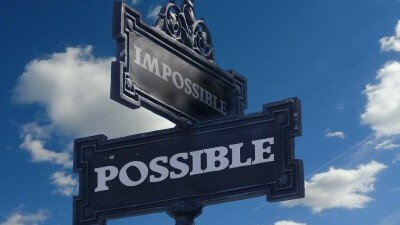 Together we will challenge your negative beliefs, break down old thought patterns, develop a more positive and resourceful thinking style and use a few tips and tricks to help you access a strong sense of self confidence when you need it most. We will work together so that you can go out there, embrace opportunities and enjoy life to the full. Lumiere Coaching combines life coaching, NLP, hypnosis and Mindfulness to help you to increase your confidence, overcome fear, increase self esteem and successfully achieve your goals. If you want to increase confidence – please contact me to arrange a free initial consultation. Error: Error validating access token: Session has expired on Sunday, 07-Apr-19 11:10:04 PDT. The current time is Wednesday, 24-Apr-19 17:54:40 PDT. 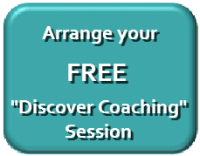 Life Coaching, Stress Management Coaching, NLP & Mindfulness Training in York, Leeds & UK.